Support Montgomery County's Ag Reserve! 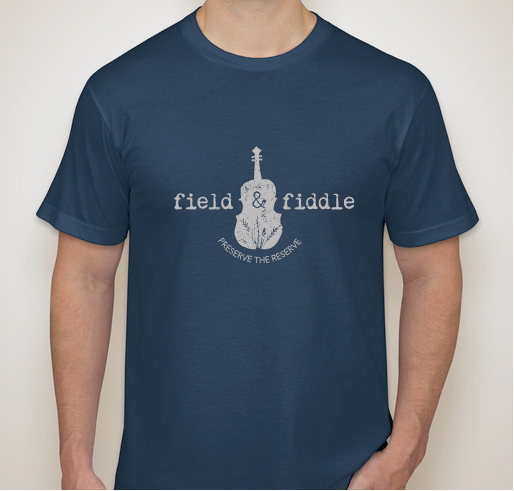 Get Your Field & Fiddle Shirt! 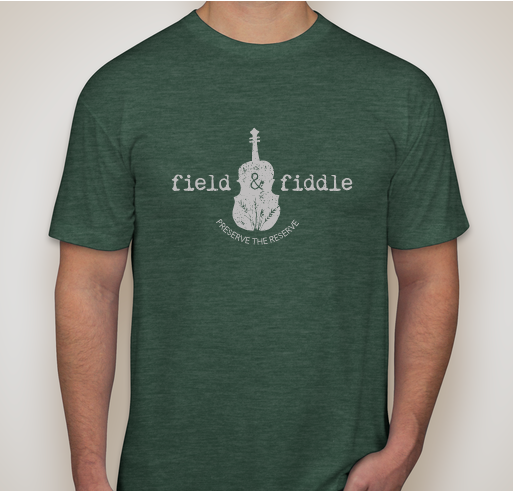 All funds raised will go directly to Montgomery Countryside Alliance, Inc. . Please disregard est. delivery date. 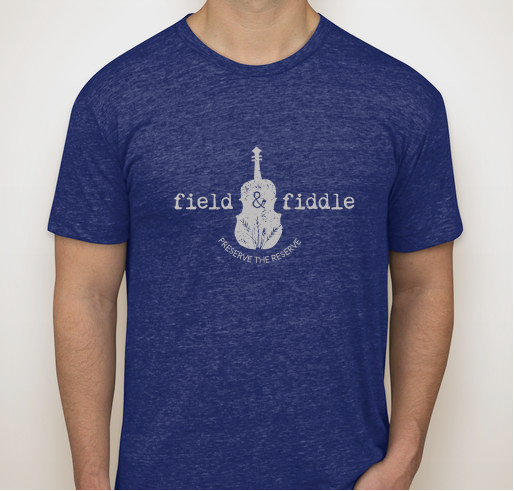 Shirts will be available on the day of the event. 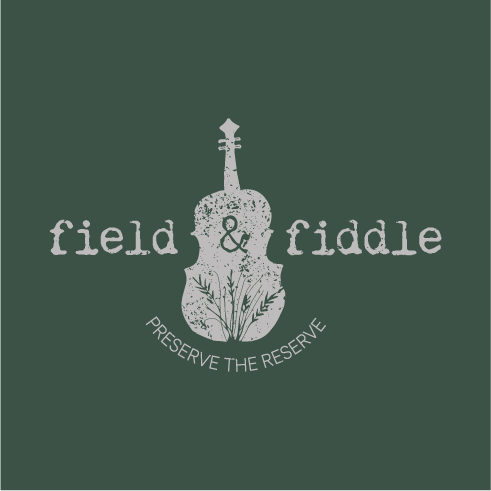 The 4th Annual Field & Fiddle Festival celebrates the 93,000-acre Agricultural Reserve in Montgomery County, Maryland. Just 20 miles from Downtown DC, farms thrive on Metro's edge as the result of careful land-use planning and the work of Montgomery Countryside Alliance (MCA) and our supporters (that's you!). These shirts are grown and sown in the USA. Montgomery Countryside Alliance is the small but mighty nonprofit that promotes and protects Montgomery County's Ag Reserve. We support local farms, educate students, decision-makers and the general public about the importance of agriculture and in collaboration with our supporters, we keep powerful development pressures at bay to keep land in production. We connect new and expanding farmers with landowners offering long-term leases through our Land Link program. We created an award-winning short film about the Reserve - "Growing Legacy"
I work on a farm beside the Ag Reserve, and this gem of modern suburban planning is under constant threat from developers. Case in point: end of Whites Store Rd in Boyds. Share Why You Support "Support Montgomery County's Ag Reserve! 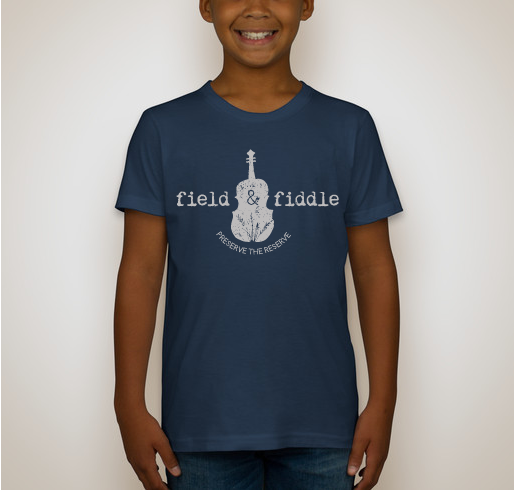 Get Your Field & Fiddle Shirt!"